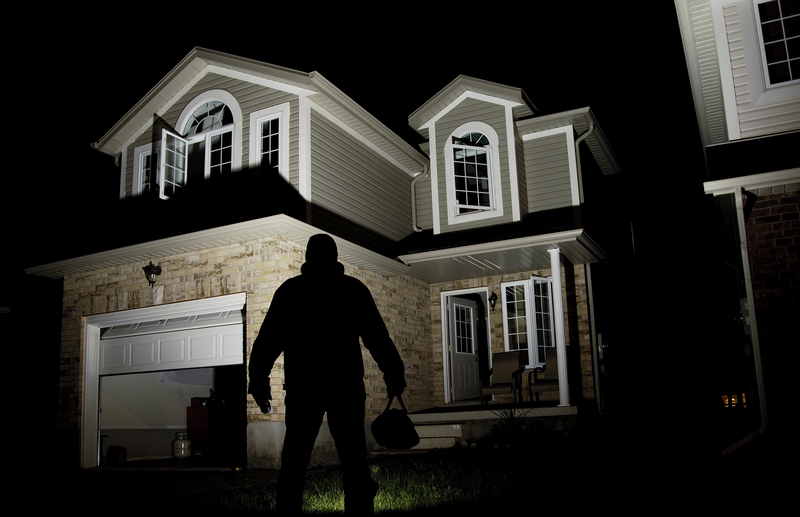 Always keep an eye on your home. Since 1999 we have been providing systems, what can we do for you? Learn more about our services, call us today. 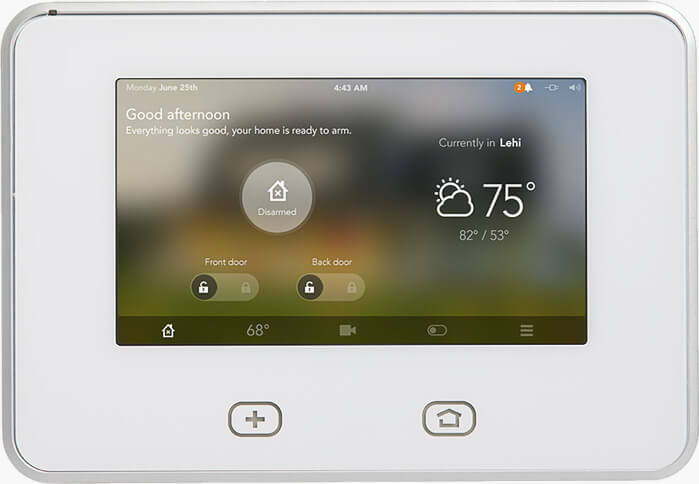 TECHPRO video security includes cameras to provide a view of home monitored from your computer, smartphone, or tablet so everyone can rest assured knowing they are safe and secured. 24-Hour emergency response monitoring will detect any smoke or carbon monoxide and take appropriate countermeasures. When a situation arises, you can engage two-way voice with an emergency responder right away. TECHPRO has been providing technologies for the safety and security of people, information, and facilities on Long Island, NY for more than 10 years. Our principles have over 2 decades of hands on experience in the security industry.